Freshness is near! 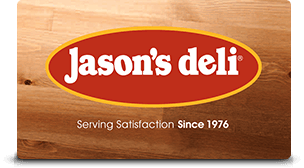 Pack up your appetite and stop by the Jackson deli today at 1067 E County Line Rd, Jackson, Mississippi 39211. 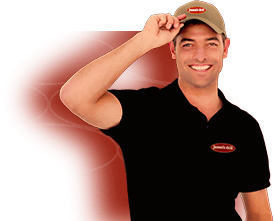 If you’d rather have your meal delivered, or you have a big event planned, contact us at 601-206-9191 (or 601-206-9192). You can also create a group order online, so you can ensure each person receives exactly what they want.